On 25 October 2012 Mr. Bas. D.W. Martens, partner at Delissen Martens was elected Dean of the Bar at the Supreme Court in The Netherlands. 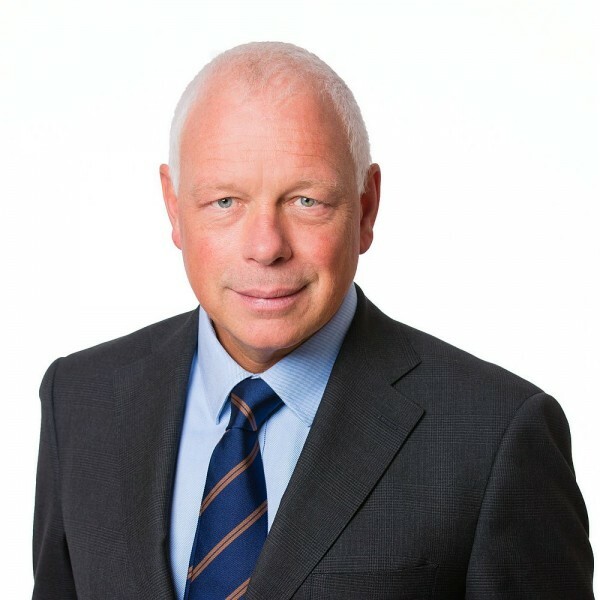 Bas Martens was called to the Bar on 11 June 1993 and before his election holding the position of Secretary of the Supervisory Board of the Bar at the Supreme Court in The Netherlands. He is an official of this Supervisory Board since 2008. Bas Martens is the successor of Mr. Ernst A. van Win, who has been Dean of the Hague Bar Association from October 2009 till October 2012.